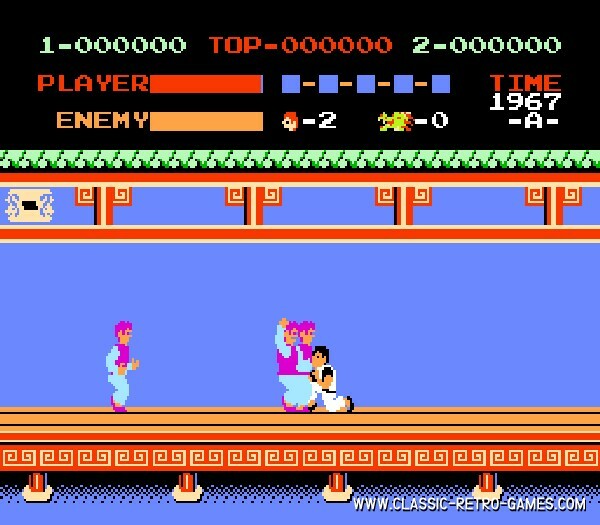 It's easier to sum up systems for which Kung Fu (Master) wasn't released. This ultimate classic fighting game brings back all retro joystick feelings!!! Must play! Currently rated: 4.7 / 5 stars by 290 gamers.